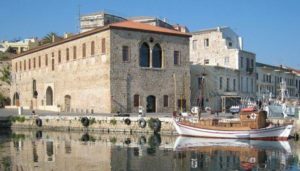 A Come Together event will be organised at the Center of Mediterranean Architecture, in the city of Chania. Both the participants of the Symposium and the Workshop are invited to attend. More details regarding the event will be announced soon.